Hello All High School Students and Parents! Our Fall Sports Season starts TOMORROW! This information is for any HIGH SCHOOL student athlete who is interested in participating in a Fall Sport. There are two very important documents that are required before any athlete can participate. 1. MHSAA Physical form completed and signed after April 15, 2018. Any physicals dated before are invalid and cannot be accepted. Please note the football has a $100 pay-to-play fee that helps cover general football fees. 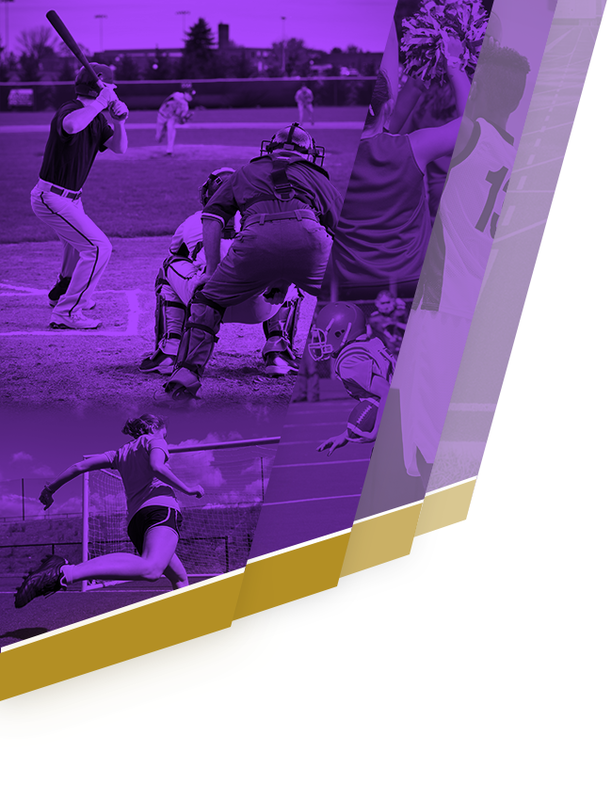 Checks can be written to PCA Athletics and turned into the athletic department. You will need to turn in a copy of your physical to the Lutheran Westland Athletic Department, as well as our Athletic Department. Please make sure you have 2 copies. 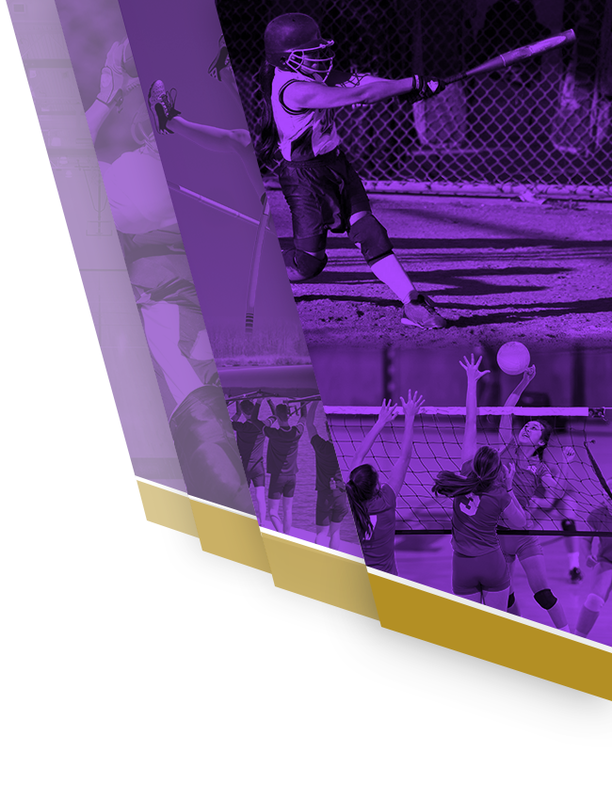 You will turn the Sports Participation Form to the PCA Athletic office only. First Practice is Monday, August 6, 3:00 pm at Lutheran Westland. You will need to arrive early to register and get a locker. Your pay-to-play fee will help cover a practice jersey, mouth guard, and lock for your locker. Make sure you have cleats and a girdle for practices. The first 3 days of practice you will play without pads. Also, be sure to follow “warrior pride- football 2018” on Facebook. That is where the team usually communicates. First Practice is Wednesday August 8, 6:00 pm-8:00 pm. Please make sure you have cleats, shin guards, and water. First practice is Wednesday, August 8, 3:00 pm-5:00 pm at PARC in downtown Plymouth. The address is 650 Church St, Plymouth. Please note Matches and tournaments are still being added. Practice will begin Wednesday, August 8, 7:45am-9:30am at Cass Benton Park in Northville. Bring good running shoes and water! The first tryout “warmup” will be Wednesday, August 8, 4:00pm-6:00pm. Thursday and Friday will be 6:00pm-8:00pm. Please bring shoes, knee pads, and water.